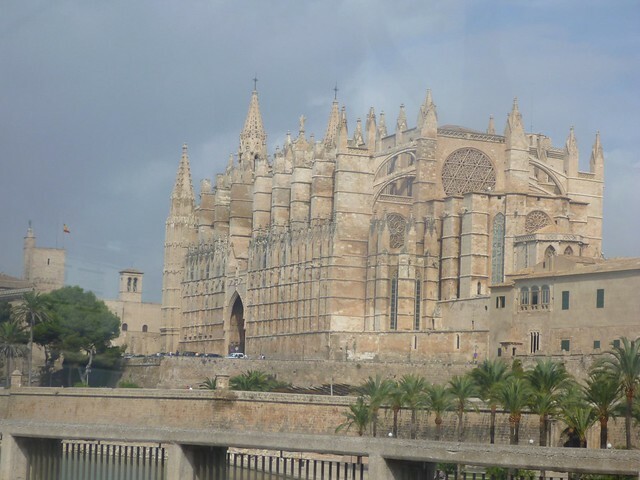 Honestly, before I came to Spain, I didn’t know much about Mallorca at all. Mallorca is one of the Balearic Islands in the Balearic Sea to the east of mainland Spain. More people are probably familiar with one of Mallorca’s neighboring islands – Ibiza (which I haven’t been to yet, but I’d love to go someday). 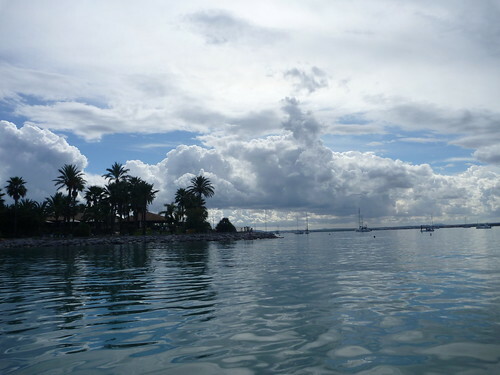 But roommates and I were ready to venture out of land-locked Madrid, before we knew it, we were embarking on an island adventure in Mallorca, Germany Spain. Interestingly enough, even though Mallorca IS a part of Spain, it has MANY Germans. 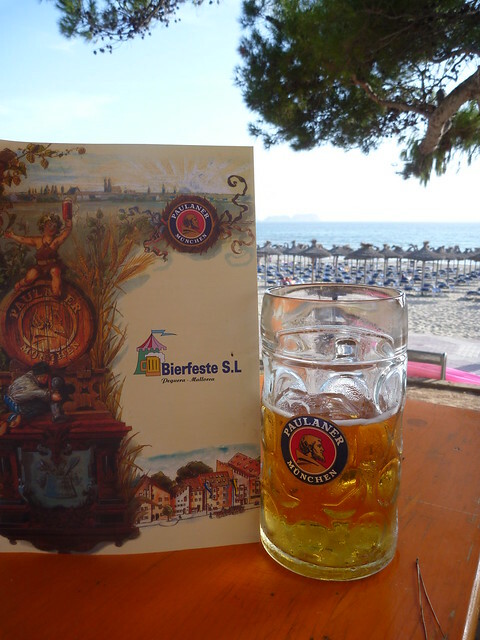 Seriously, you may confuse yourself for being in Germany! I didn’t realize this until I got there. At the Palma de Mallorca airport, all the signs are in German, Spanish, English and Catalán (Mallorcans speak Malloqui, a dialect of Catalán). And one of the reasons we were excited to go to Mallorca was because of Oktoberfest! 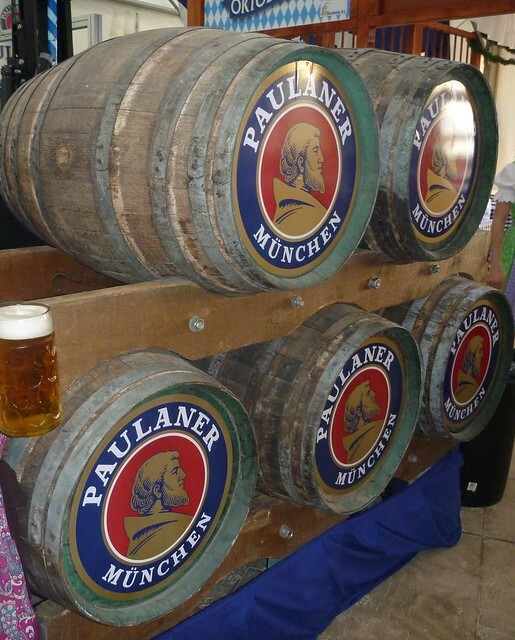 I know you’re thinking: Oktoberfest on a Spanish island and NOT Munich?! 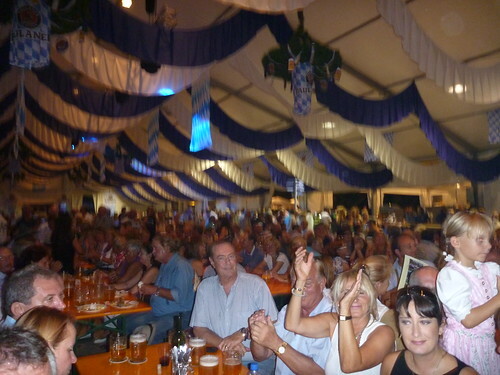 However, the Mallorcan Oktoberfest (in the city of Peguera) experience turned out to be highly entertaining. Except for maybe a handful of half-Spaniards, I think we were the only NON Germans at the whole event. Some of the waitresses didn’t even speak Spanish or English, they only knew German! And the menus were in German and English (not Spanish!). There was some amazing (and overpriced) German meats and sausage that we devoured, lots of beer, German singing and prosting, and good times had by all. The first 2 nights, we stayed at the Apartamentos Roc Portonova, which I highly recommend (they are complete apartment units with kitchenettes and spacious balconies with views of the port). 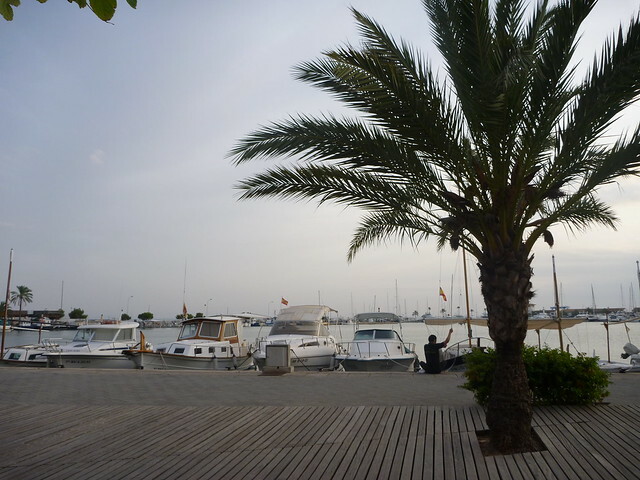 After the Oktoberfest adventure, we took a bus and headed over to the other side of the island to the city of Alcúdia, a nice and relaxing port area. We were surrounded by numerous older German and other European tourists. We checked into Hostal Calma, which I recommend! The hostal owner was hospitable and was also the bartender at the lively downstairs bar. 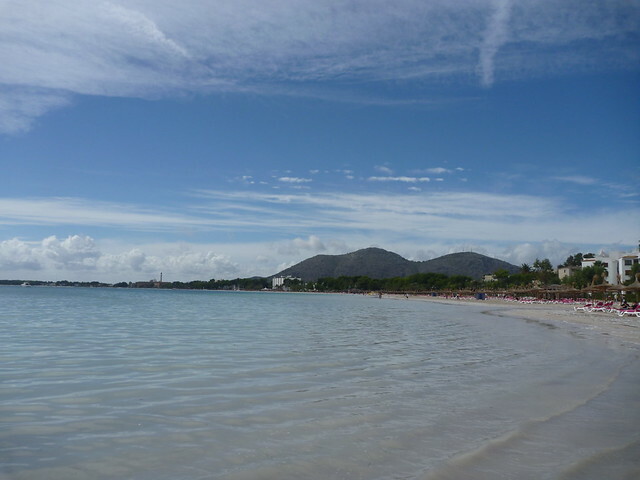 Puerto Alcúdia is pretty and relaxing. The shore is lined with nice lounge benches and umbrellas for anybody to use. 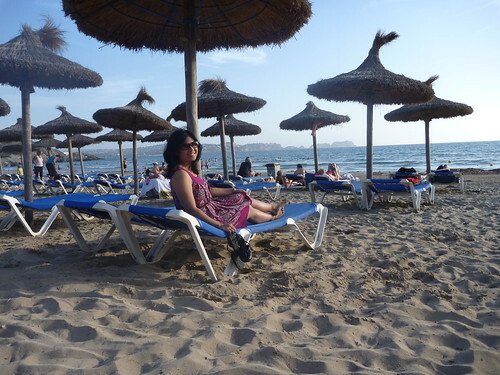 It was nice to be by the sea (being by the coast always reminds me of my old glorious days living in Santa Barbara). 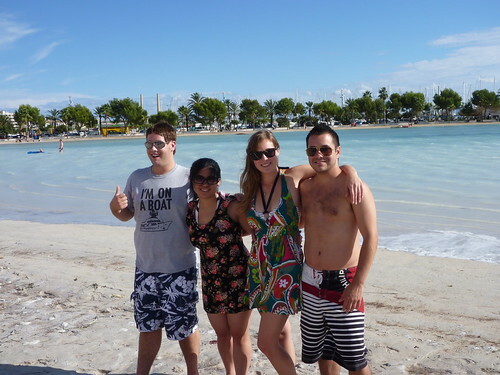 We made good use of the beach through lounging around, picnicking and listening to music. We also rented a boat, which is something I definitely recommend doing if you are ever in Alcudia. 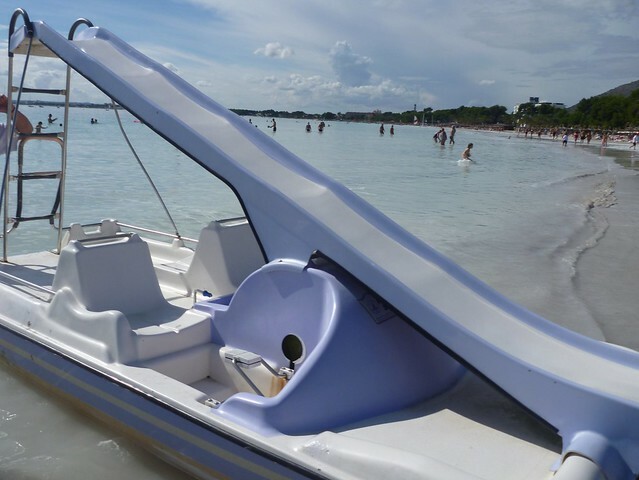 The boat even has a slide! And luckily enough, we were able to sail around with the boat for a good amount of time before it started raining (it was pouring! and we had all our stuff/backpacks with us). Our last night, we stayed at the Hotel Roc Linda near the airport. There wasn’t that much to do by this hotel, but the hotel itself was really nice and had a high-class feel. We got really lucky at accommodation this trip because all the places we stayed it were amazing! 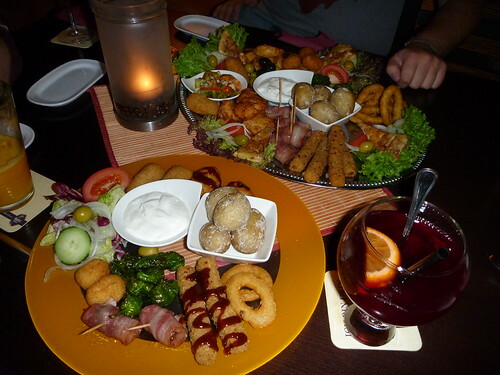 For our last dinner in Mallorca, we had some awesome tapas near our hotel. 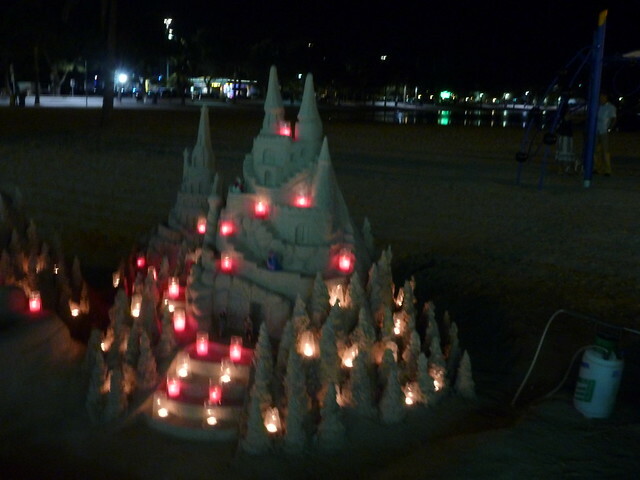 All in all, Mallorca was a nice getaway. But don’t expect it to feel like you’re in Spain :). Love this post! 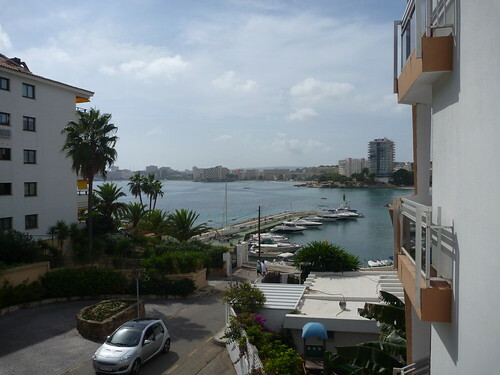 I wish I had an upcoming trip to Mallorca in the works – and it really is insane just how German it is there!